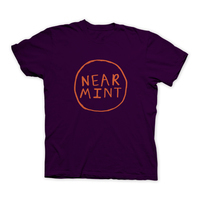 Introducing Near Mint's first T-shirt! 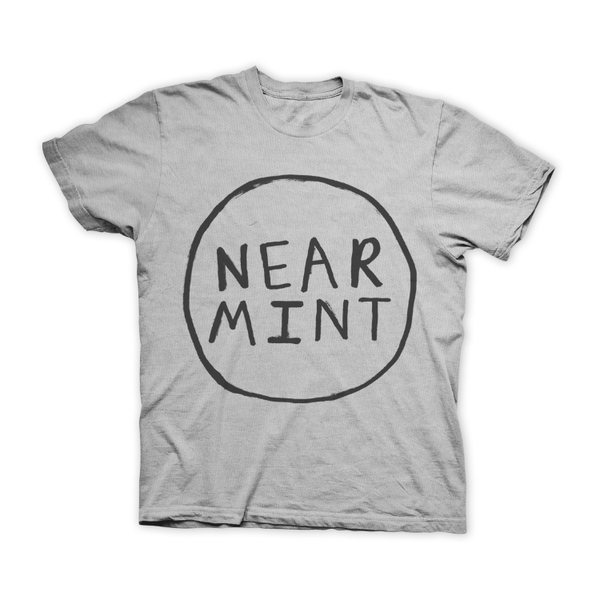 We've printed our logo in recycled gray ink on heather gray Gildan tees so you can dress up your date, your dog, or your dapper self in style. It's gray on gray. That's gray-t. 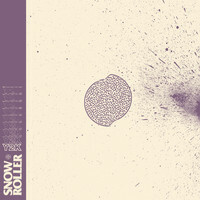 This is a one-time printing limited to 50 shirts.